Try the NEW Pilates TRX® class where we teach Pilates exercises utilizing the TRX® suspension system! 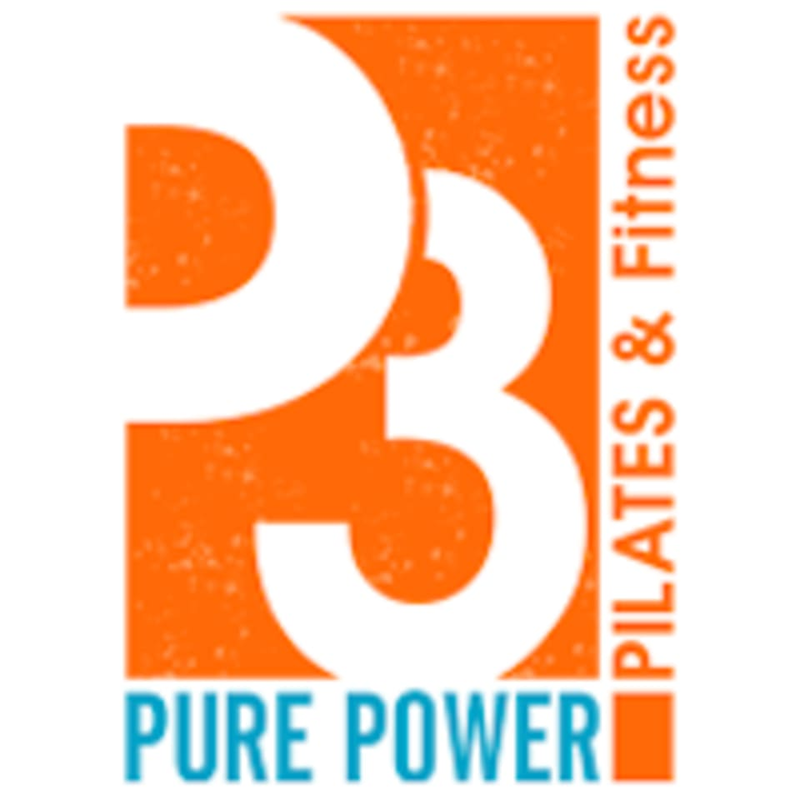 Take your Pilates training to a whole new world. There are no upcoming “NEW! TRX PILATES” classes on this day. This class was fun and challenging. Pilates moves modified for TRX.